Probably not a place many people would pick to watch a sunset on Islay. I just happened to be there at sunset, on my way back to Kilchoman from the Islay beach rugby tournament in Port Ellen. Still looks great, don’t you think? 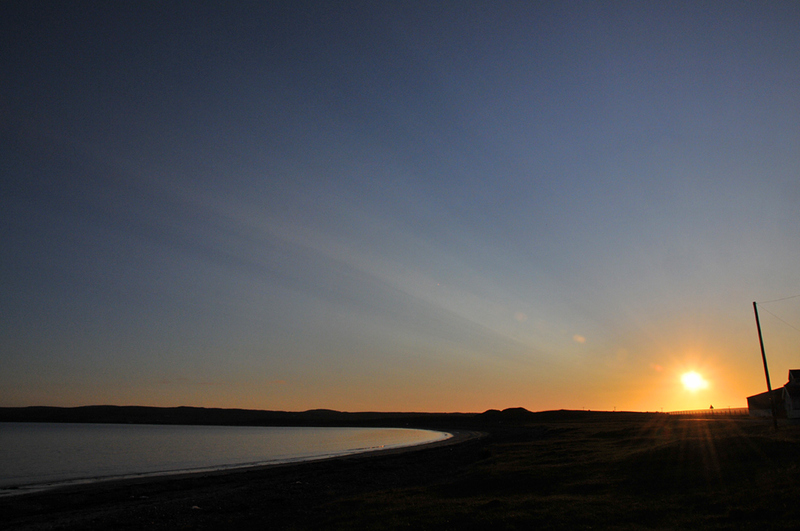 This entry was posted in Landscape, Repost, Sea Loch, Sunny Weather, Sunset and tagged Islay, Loch Indaal, Uiskentuie by Armin Grewe. Bookmark the permalink.